Don't be the last to know about the new styles! We've got you covered with all the latest sneakers. Can't decide? Give the gift that's always in style. 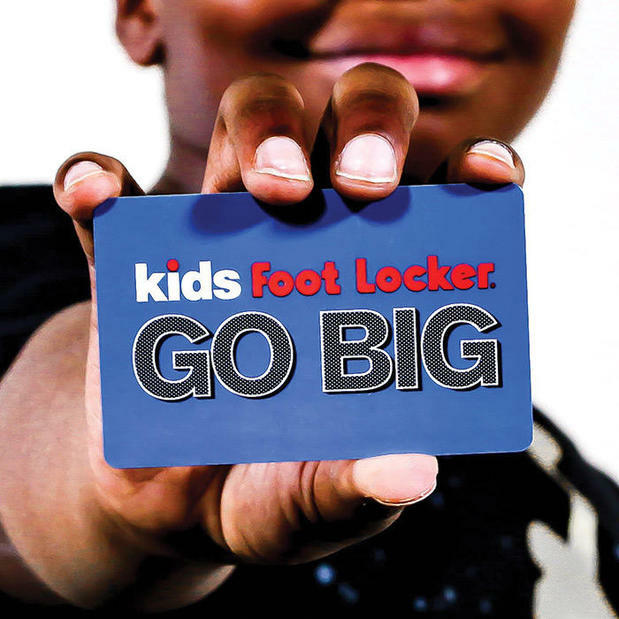 Gift cards from Kids Foot Locker. 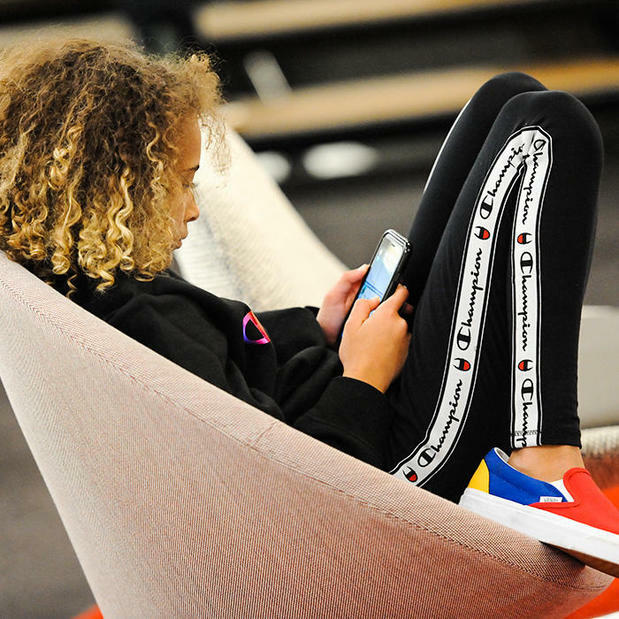 Stay up-to-date with launches, new product, and hot deals with the Kids Foot Locker App. Check out the Release Calendar and sign up for our loyalty program to snag early access to offers, special events, and more. 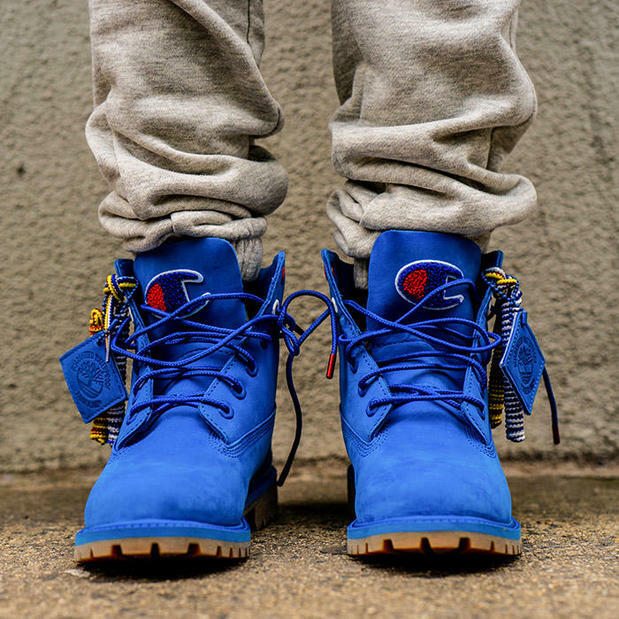 Your go-to guide for everything that's hot right now. Launches, special re-issues, fresh colorways - be the first to know what's coming from your favorite brands. 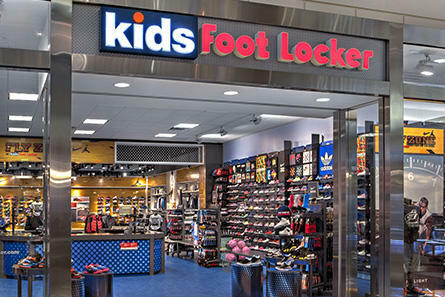 Kids Foot Locker is your go-to shop for the freshest kids sneakers and sportswear from adidas, Nike, Champion, Vans, and much more. To keep you in the sneaker loop, KFL is set on offering the latest sneaker launches of the hottest brands. 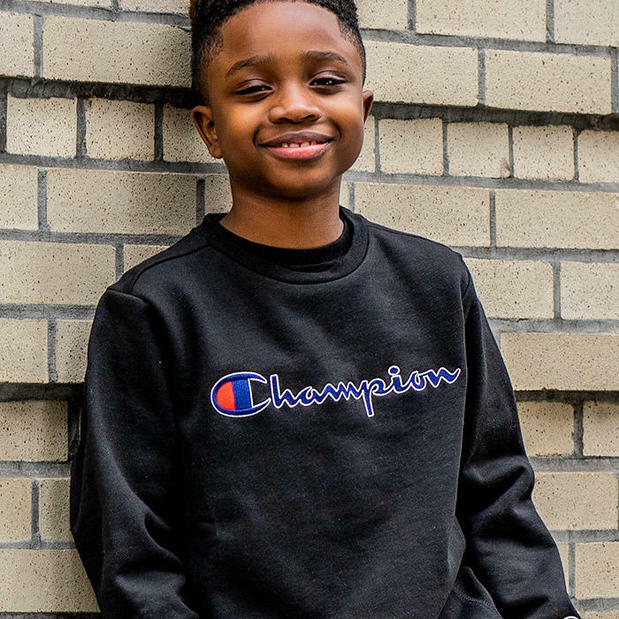 The kid-centered athletic retailer has locations across the U.S., Canada, and Europe, and at select stores, also operates Fly Zone, a shop-in-shop experience selling premier basketball-inspired footwear and apparel. Additionally, Fly Zone offers hands-on experiences and displays such as “Measure Up,” where kids (and adults) can see how their height and shoe size stack up against top Nike athletes.